1.Call an email servitio nostro mos virgam ad warantum instructiones. Reditum ex mercibus implere 3.Print formam penitus et legibly. 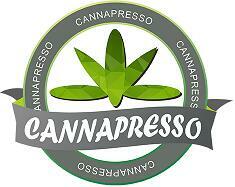 Click here to access the form CANNAPRESSO reditus. 1.For Vape shops quod Wholesalers nos oporteat warantizare de feodo tantum naves tegerent ad mediam partem tuam.